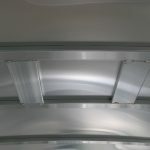 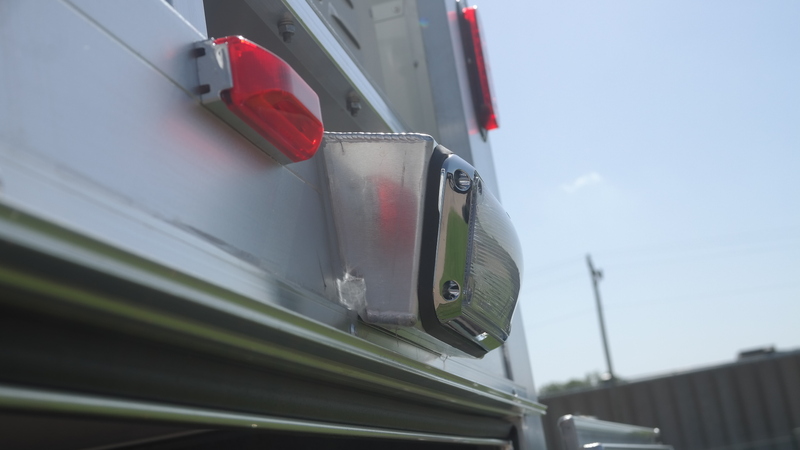 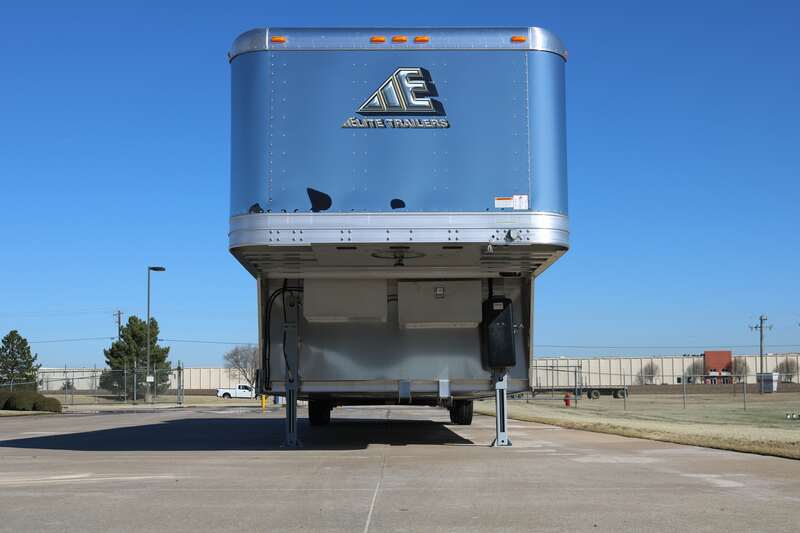 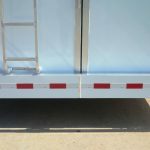 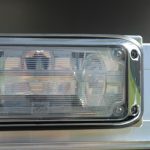 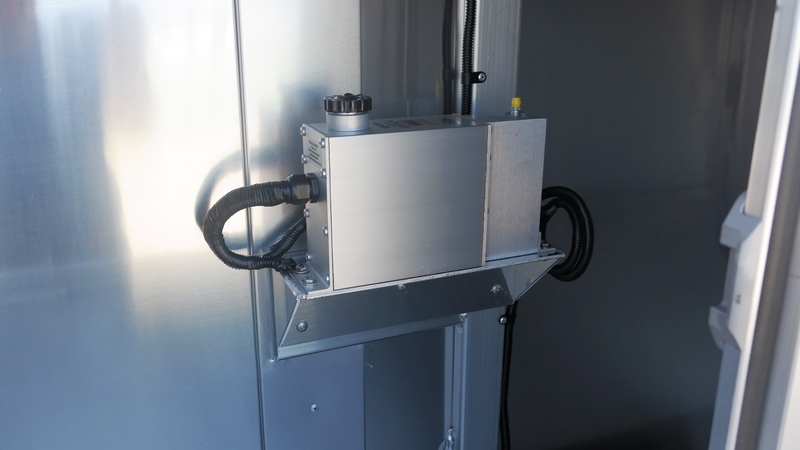 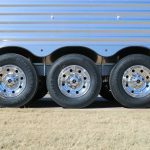 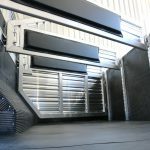 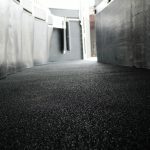 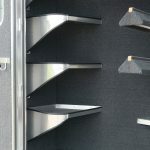 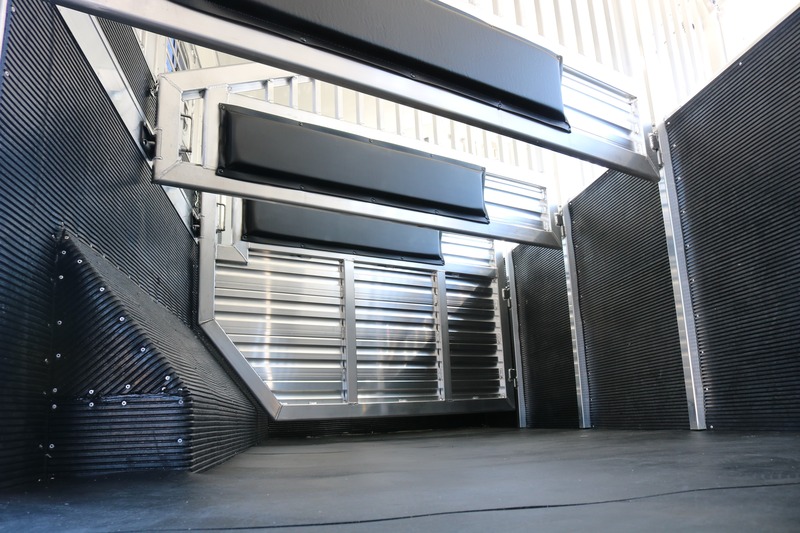 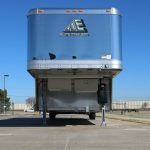 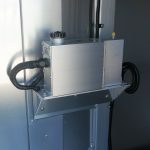 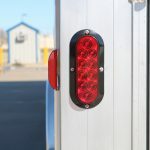 Reverse load trailers are a customized slant load trailer. 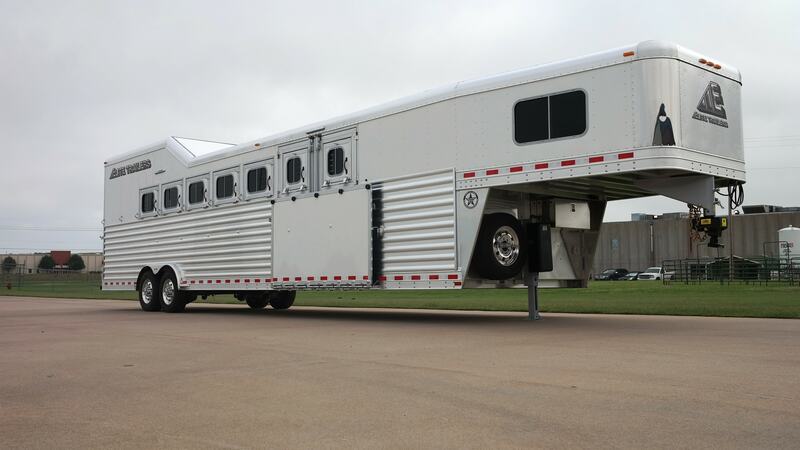 The horses are loaded from the side of the first or first & second horse. 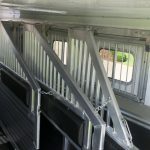 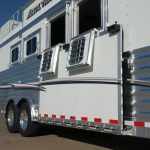 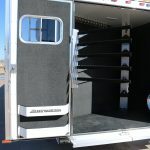 The horses still stand with the head to the driver’s side of the trailer but faced towards the rear of the trailer. 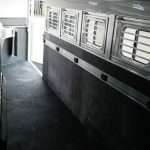 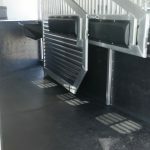 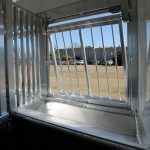 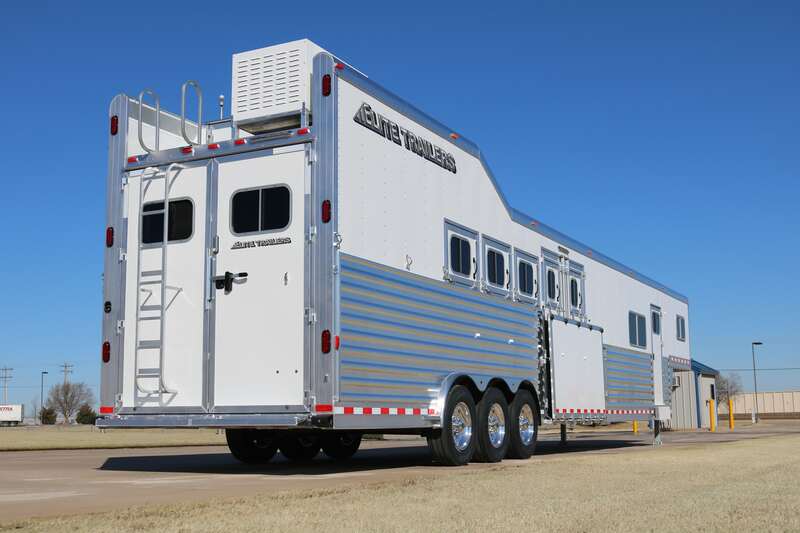 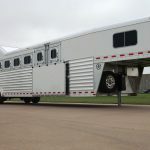 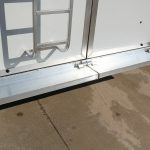 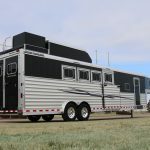 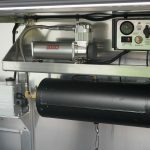 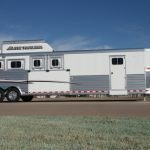 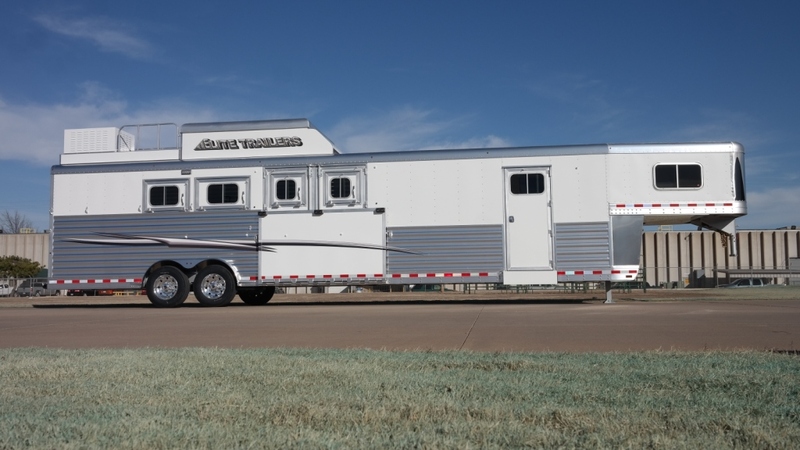 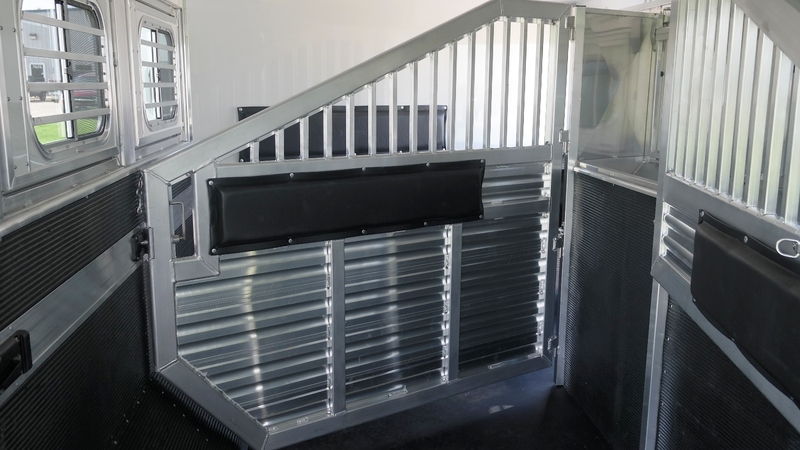 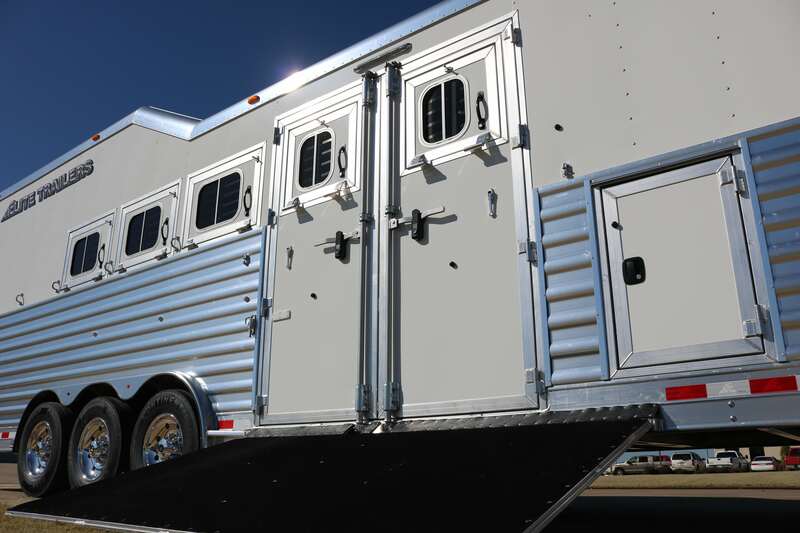 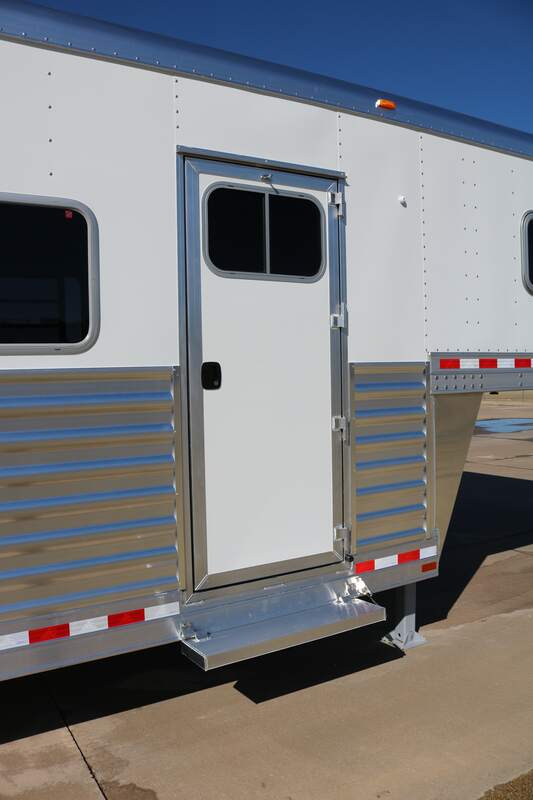 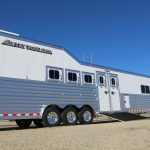 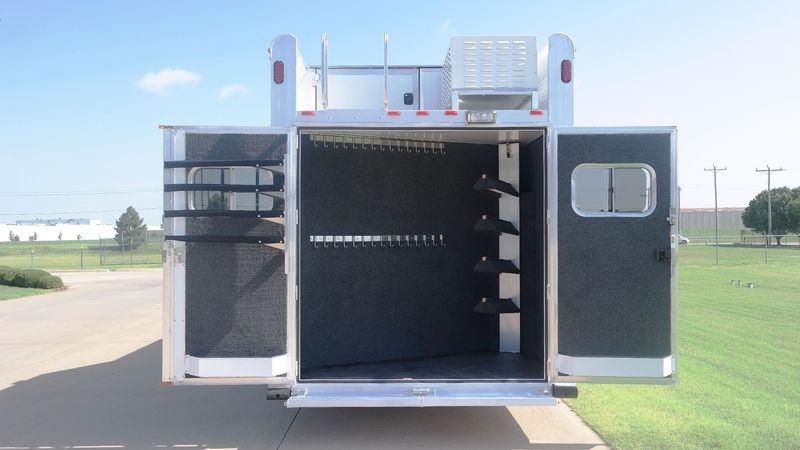 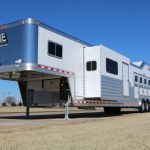 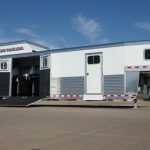 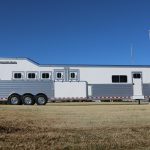 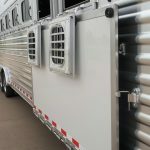 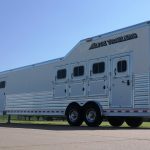 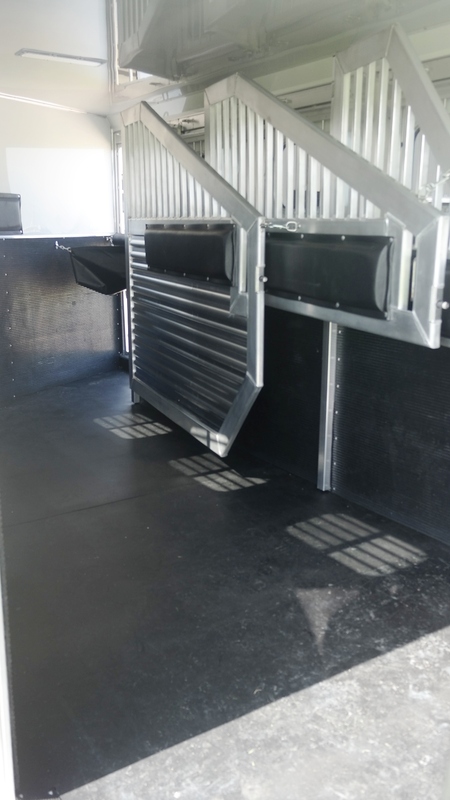 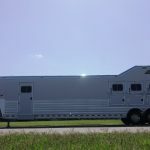 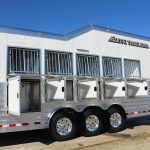 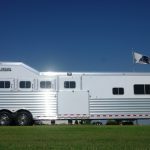 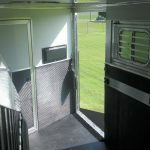 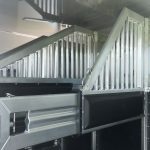 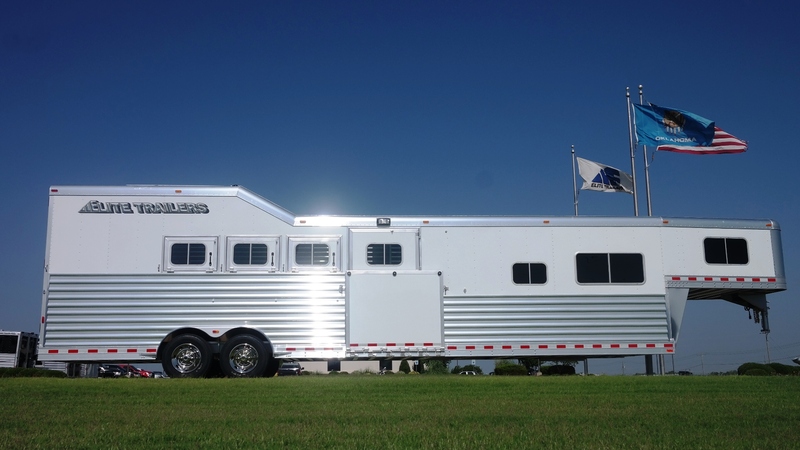 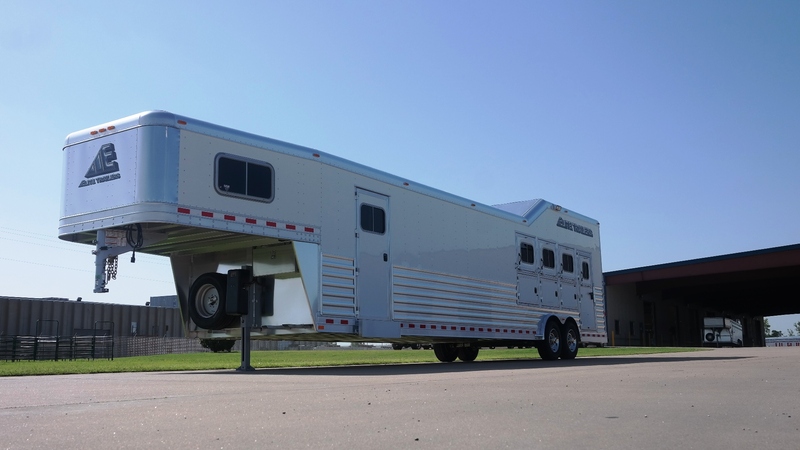 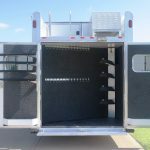 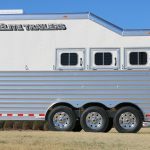 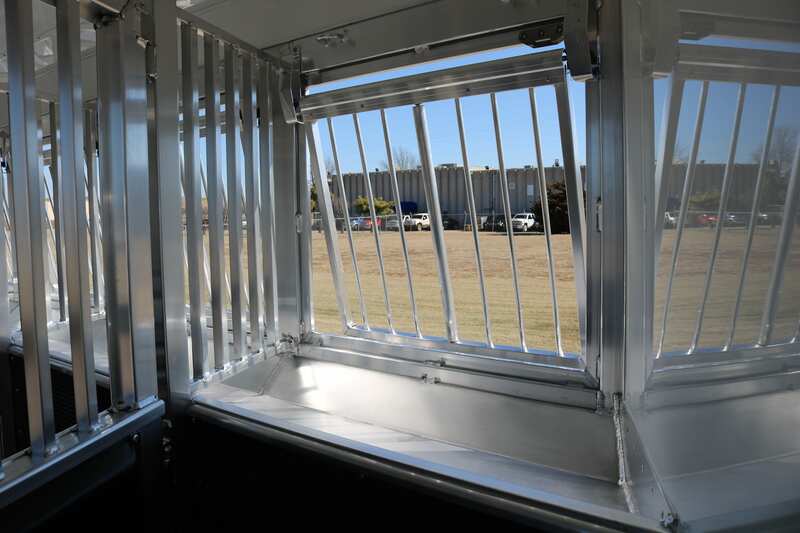 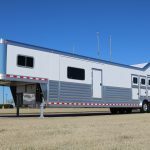 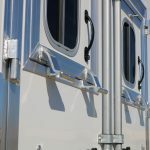 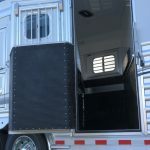 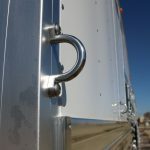 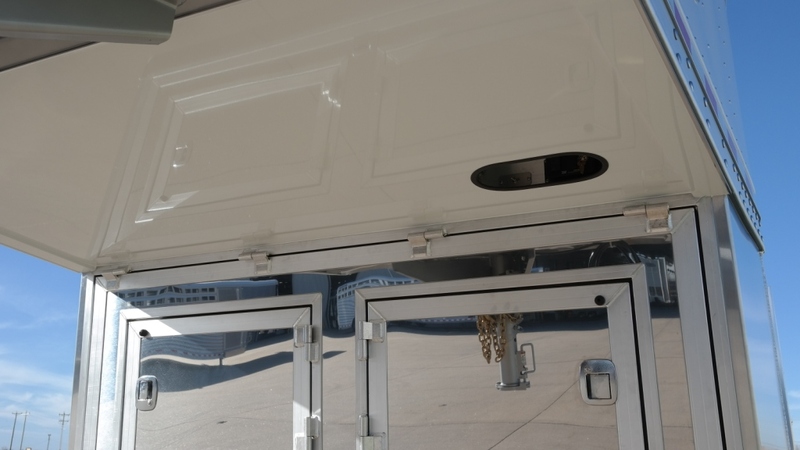 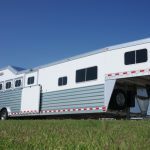 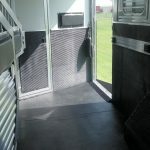 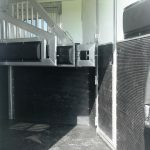 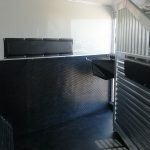 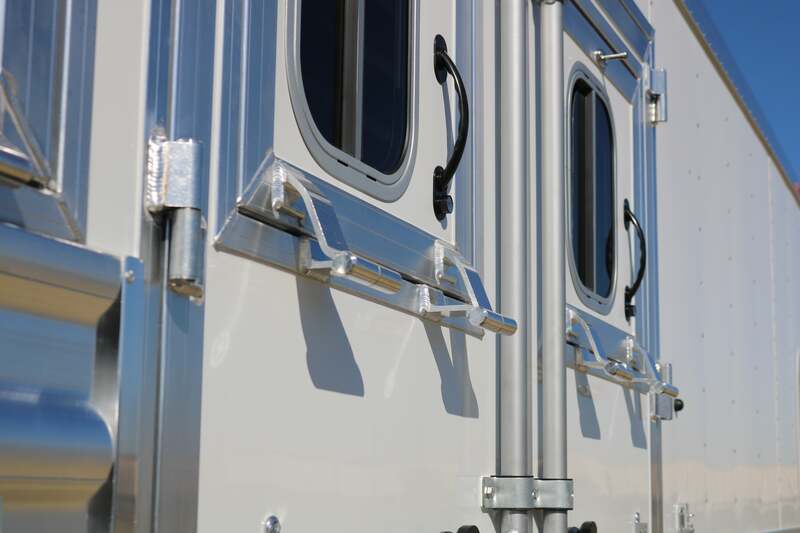 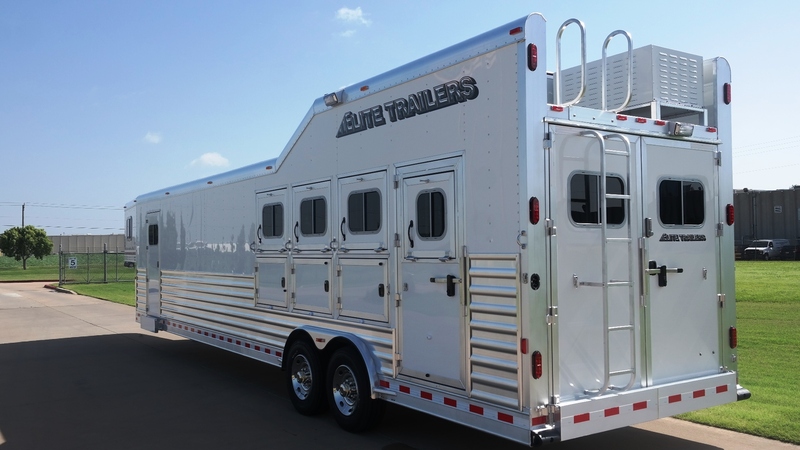 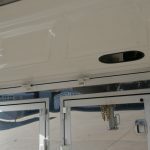 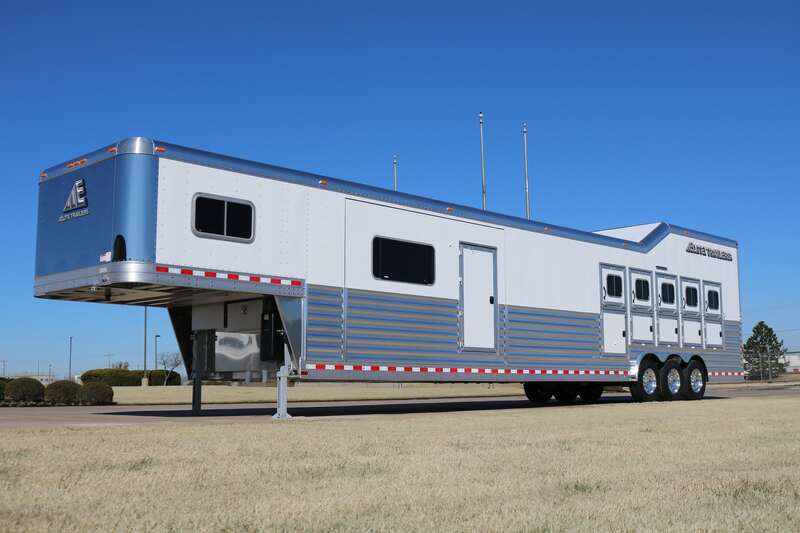 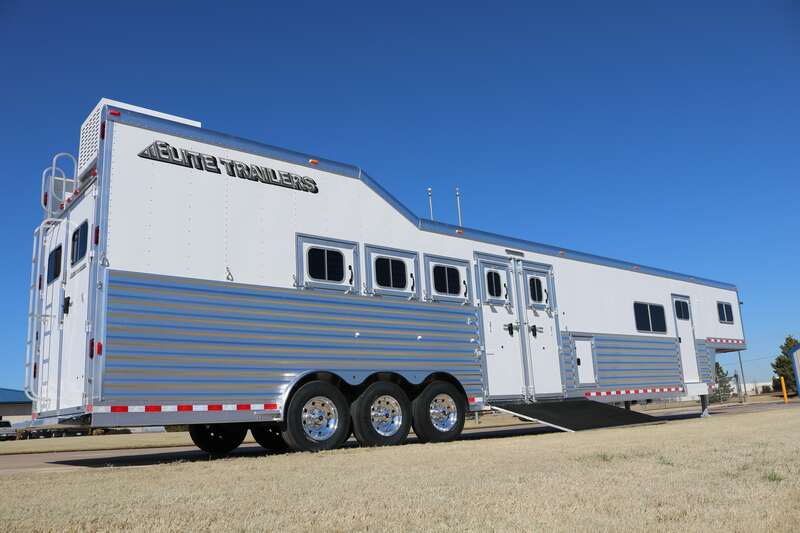 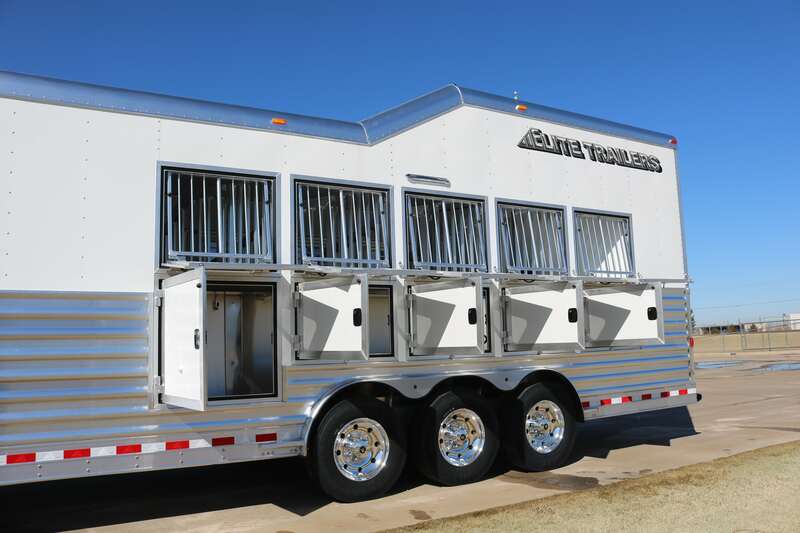 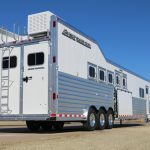 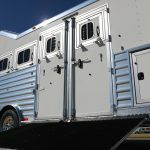 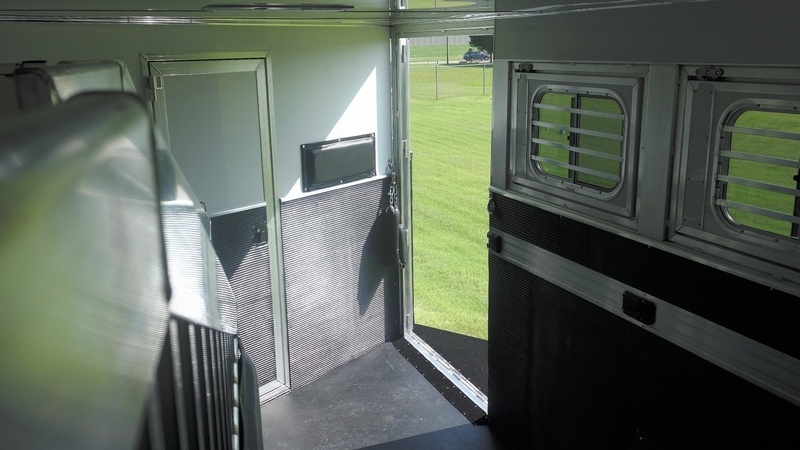 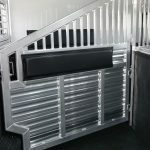 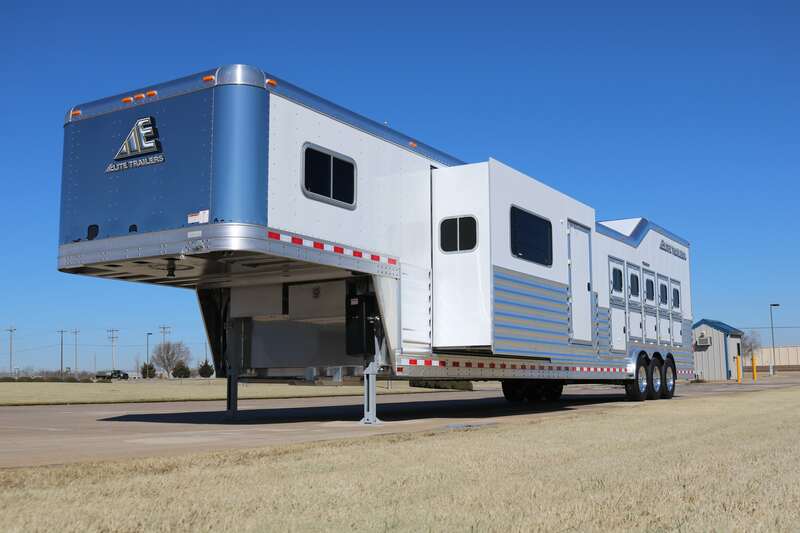 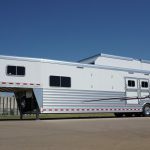 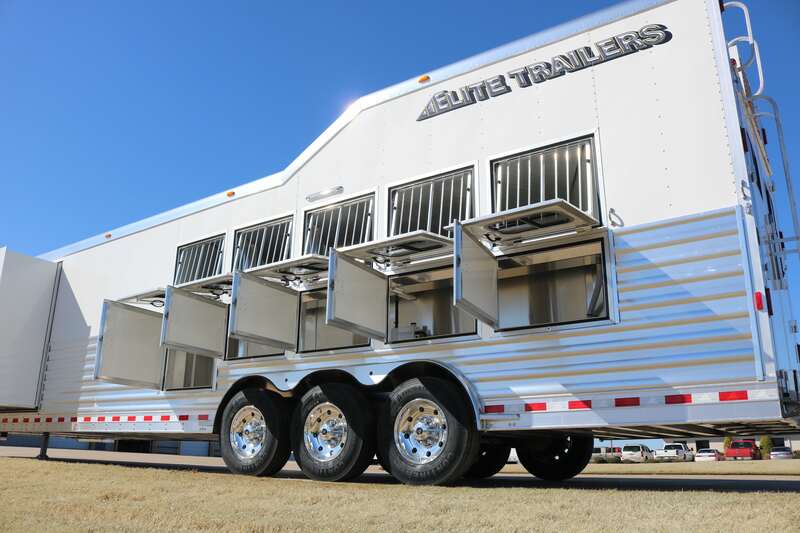 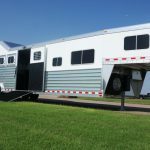 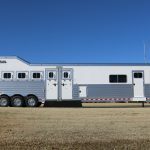 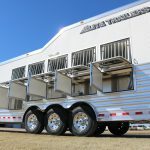 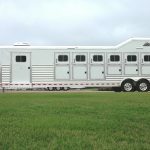 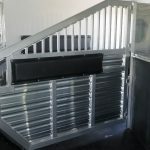 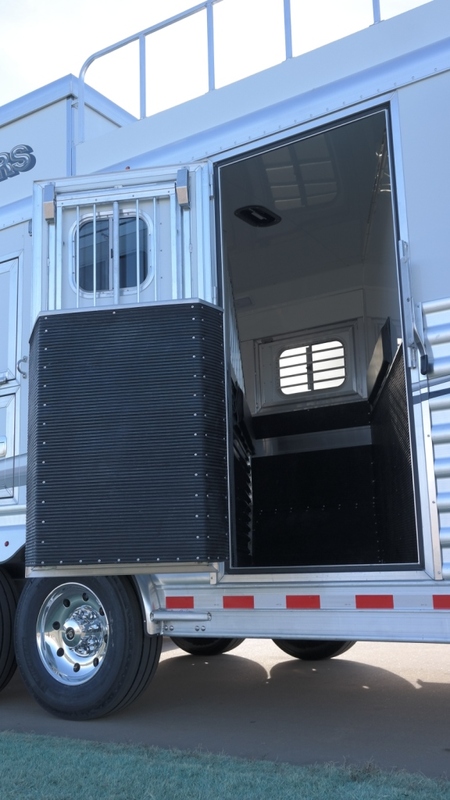 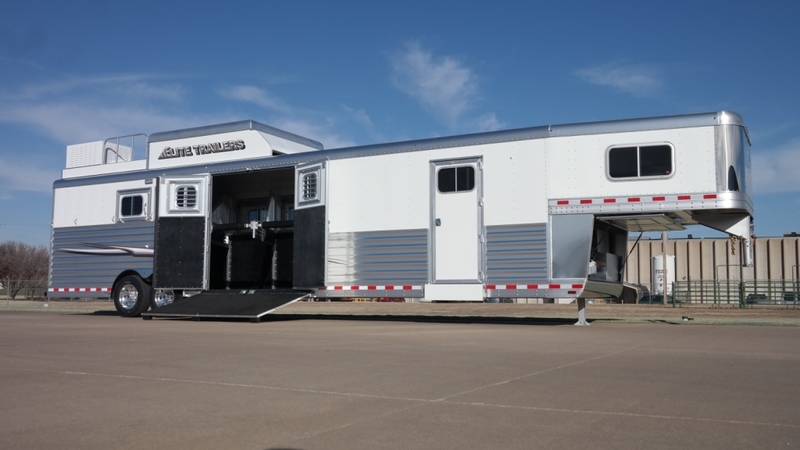 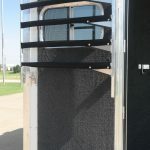 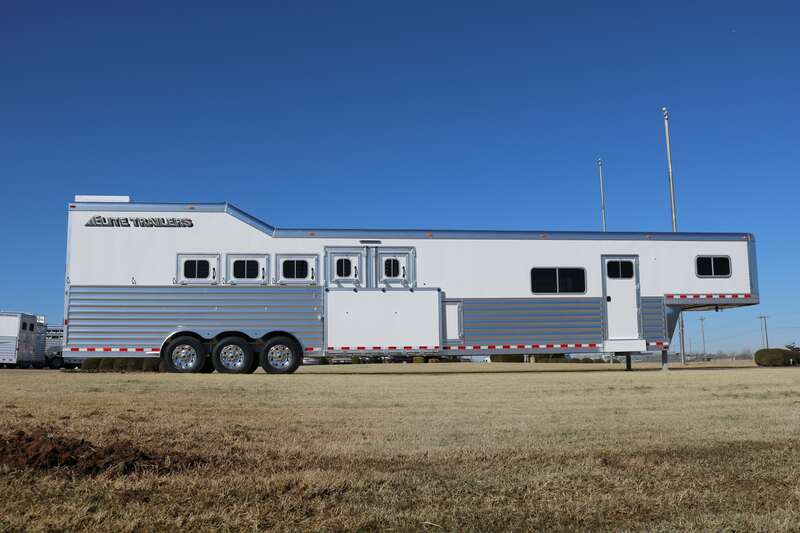 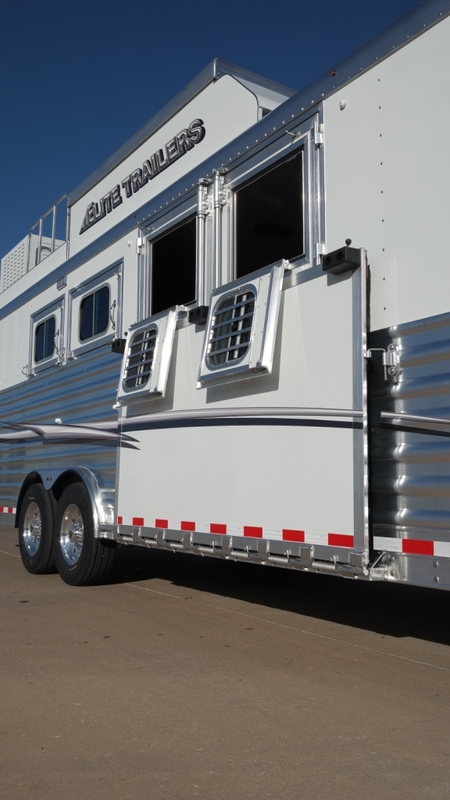 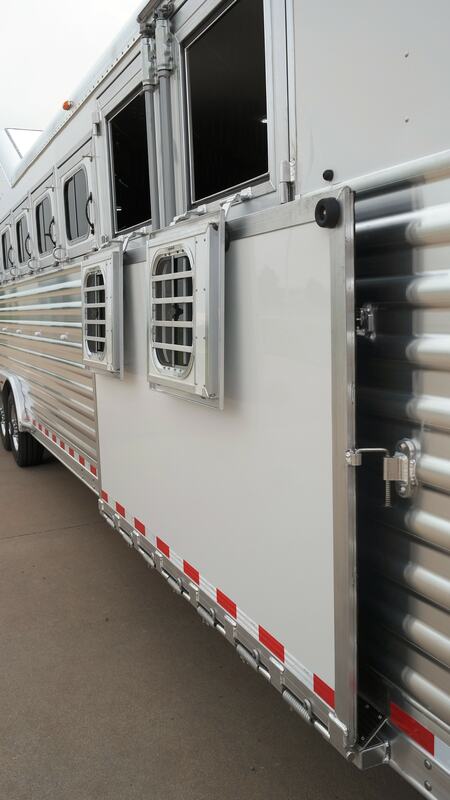 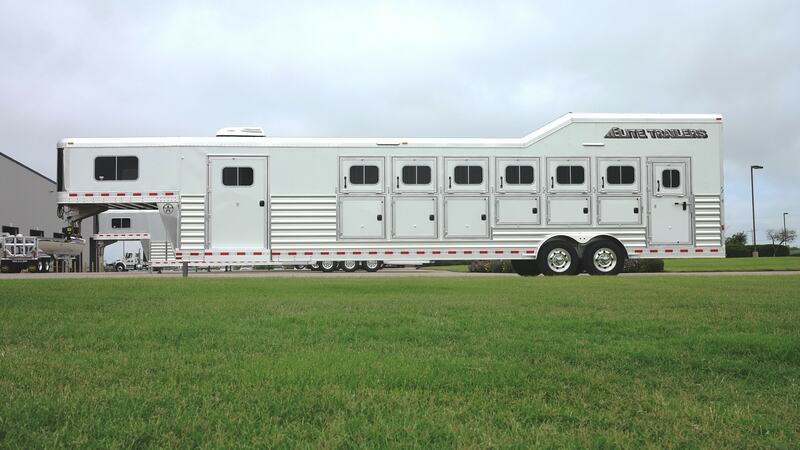 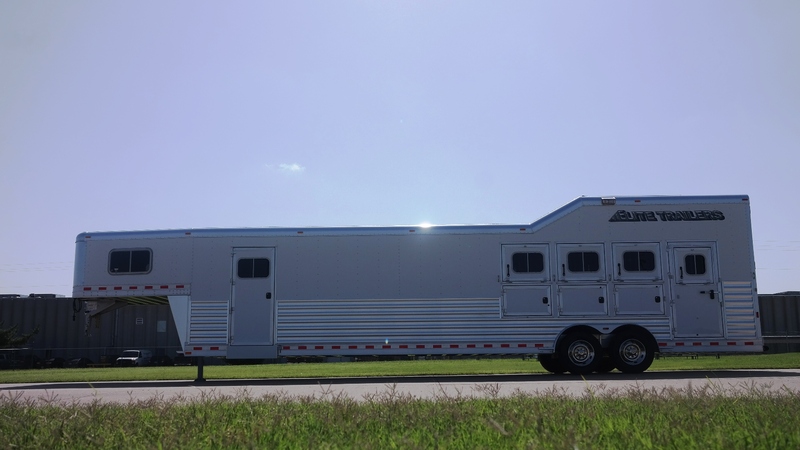 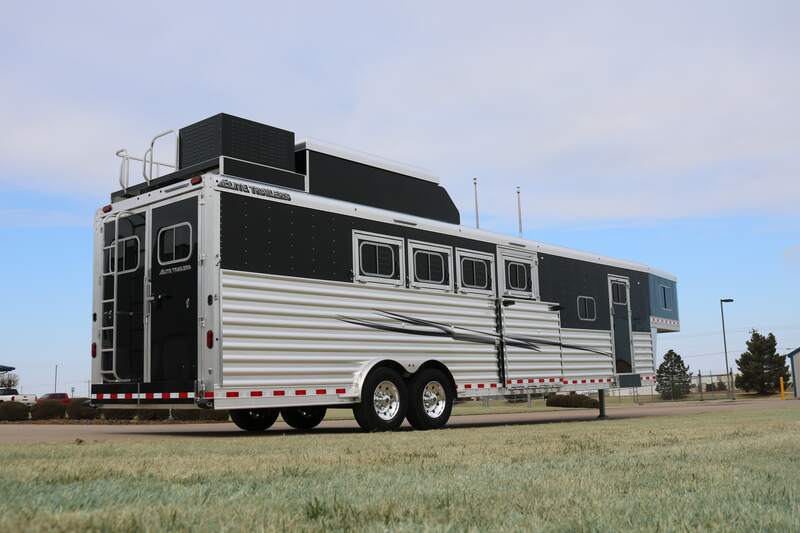 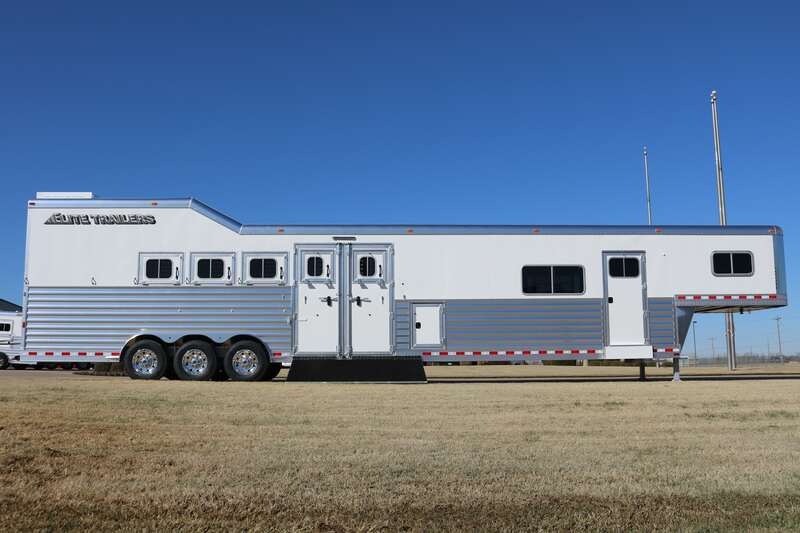 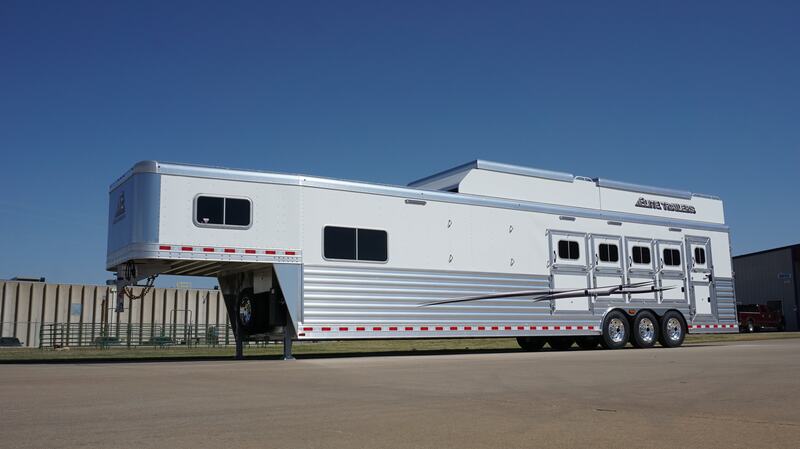 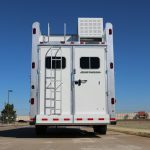 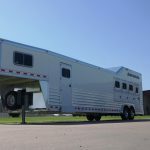 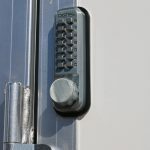 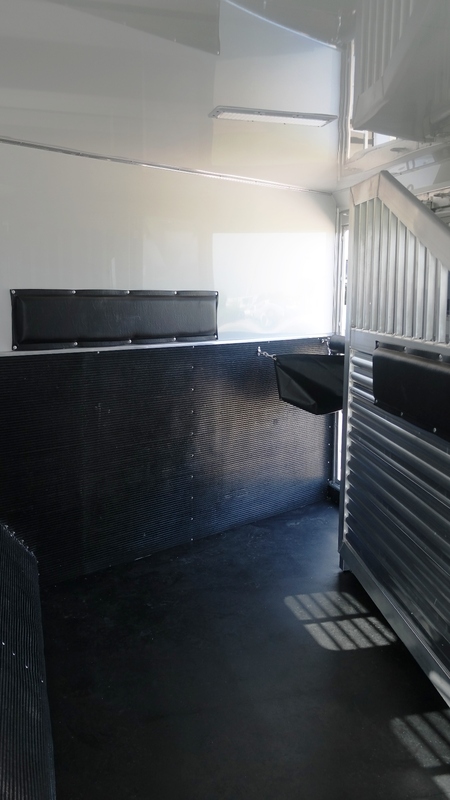 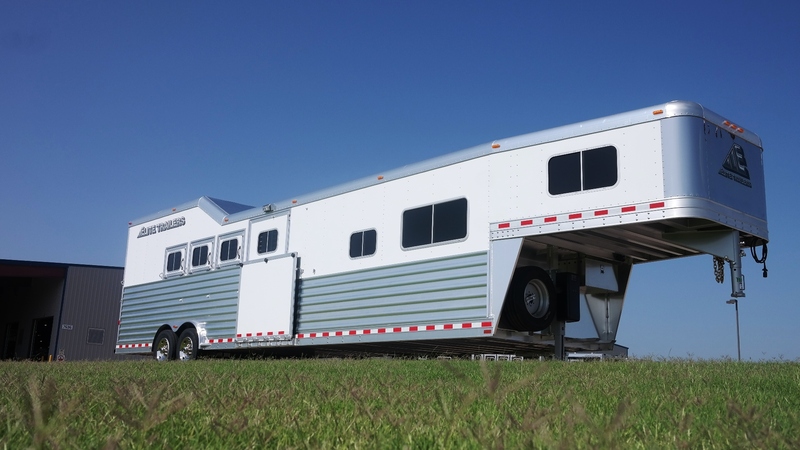 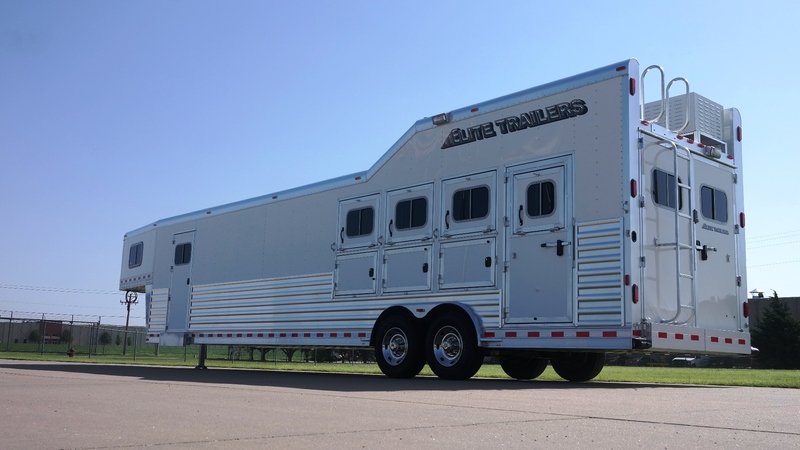 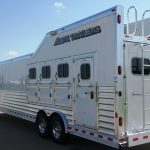 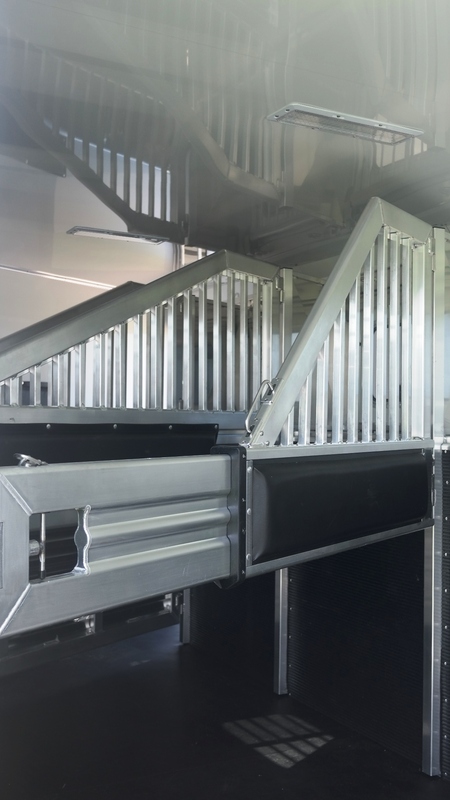 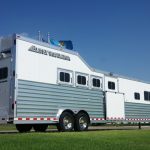 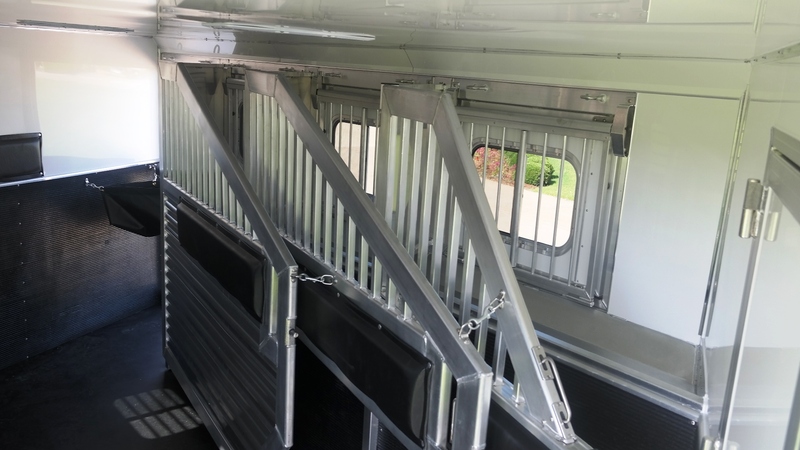 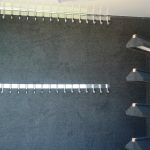 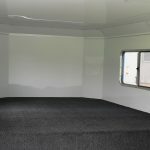 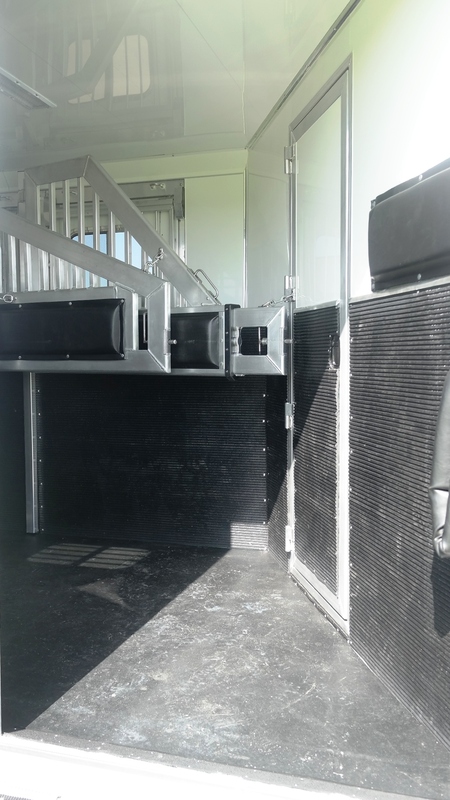 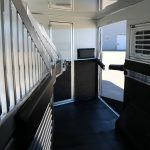 Reverse load trailers can be made with a larger opening on the first two stalls or with one larger stall to accommodate a larger opening. 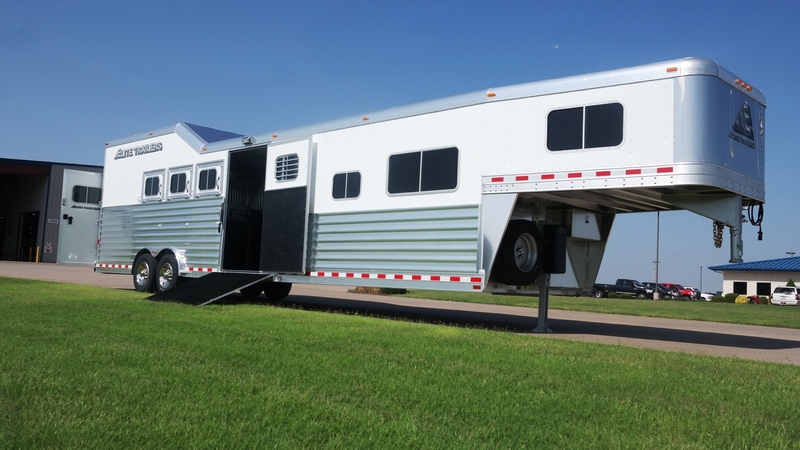 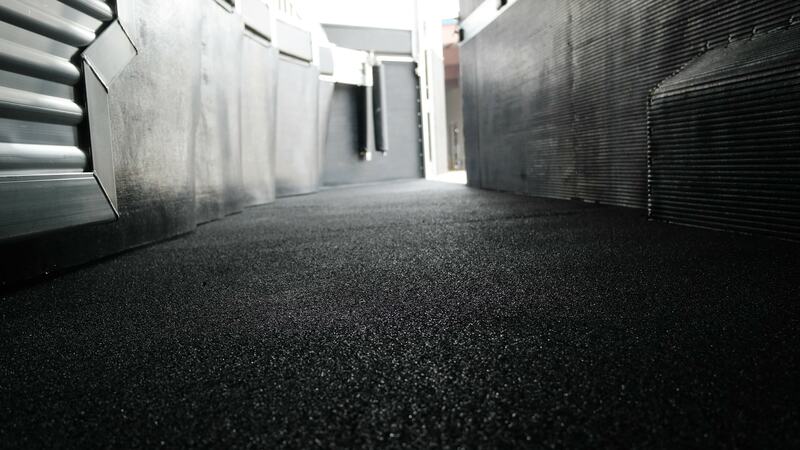 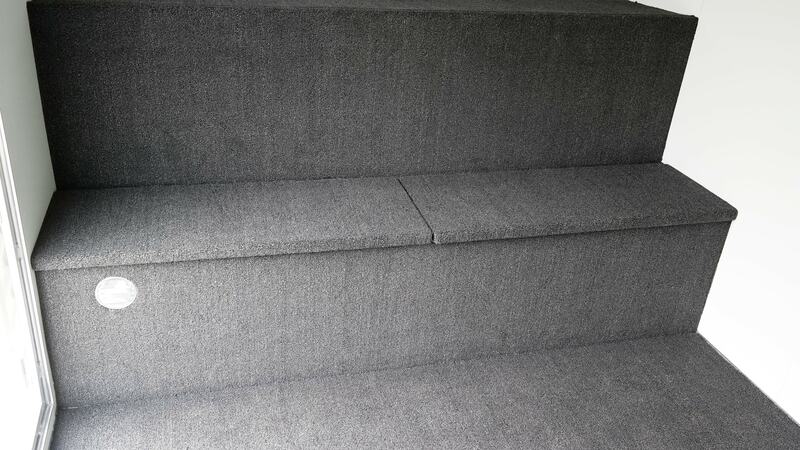 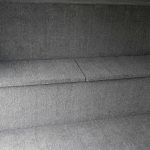 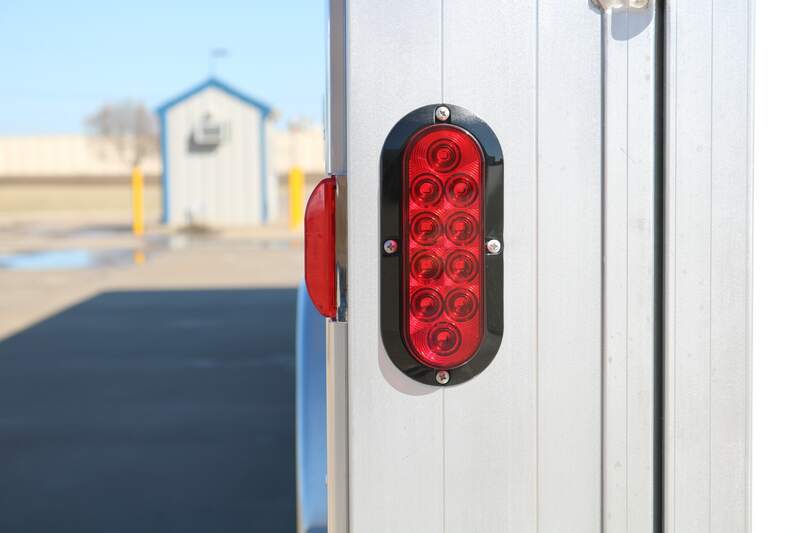 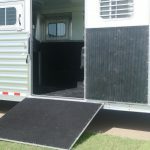 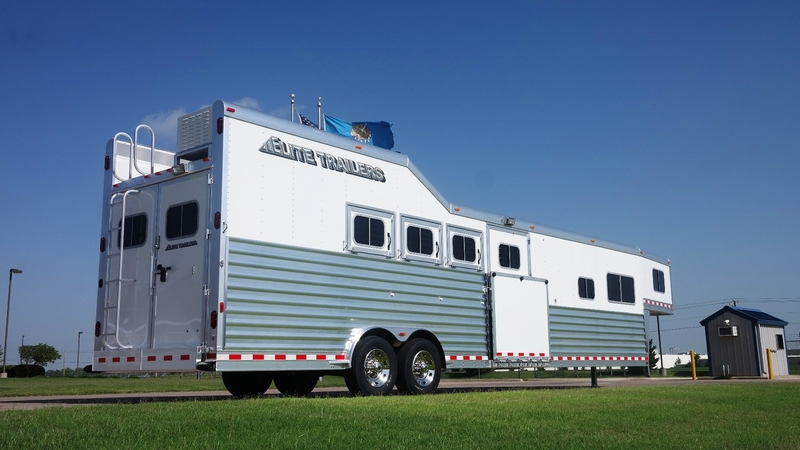 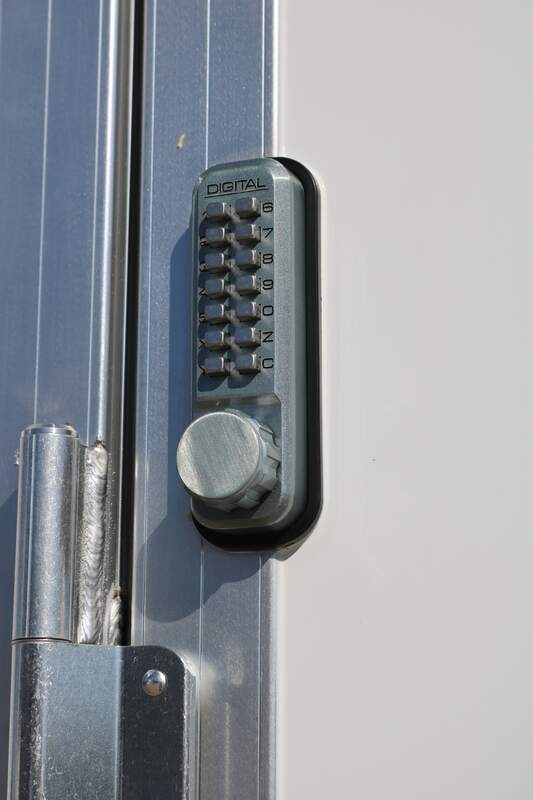 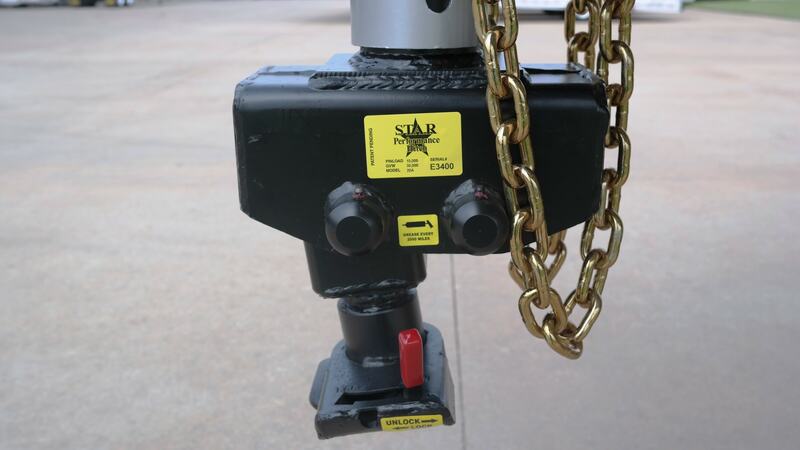 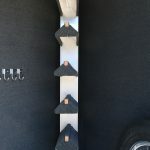 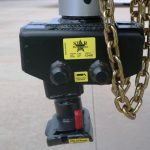 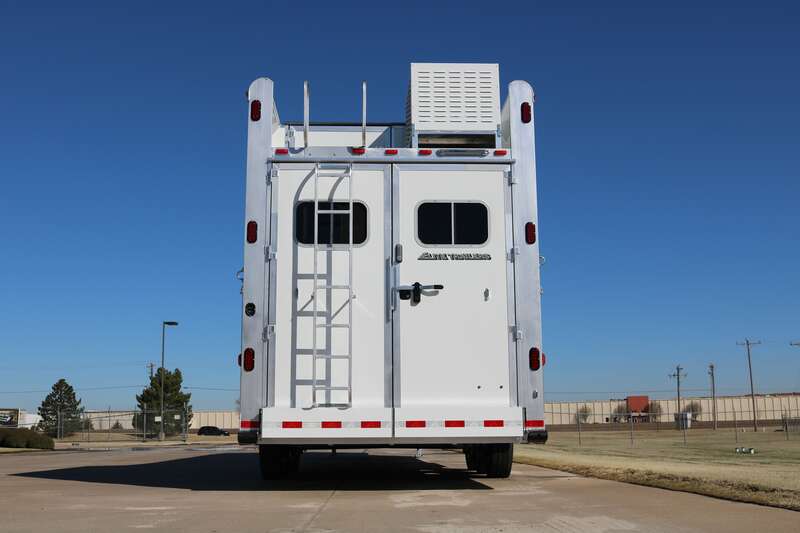 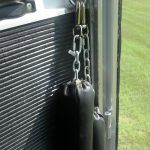 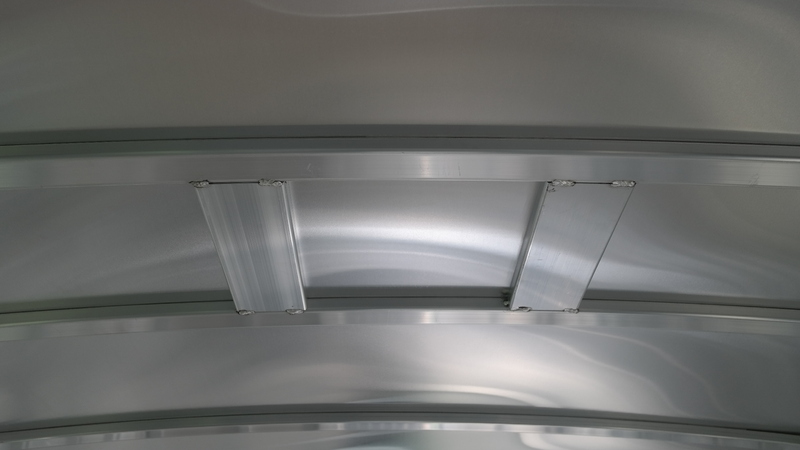 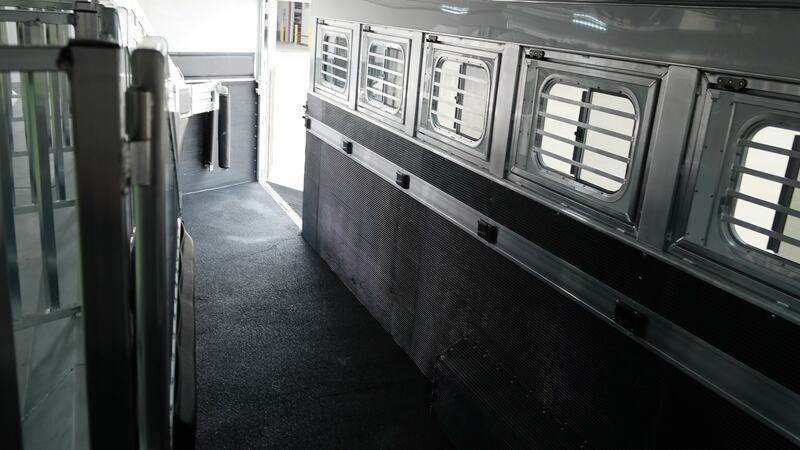 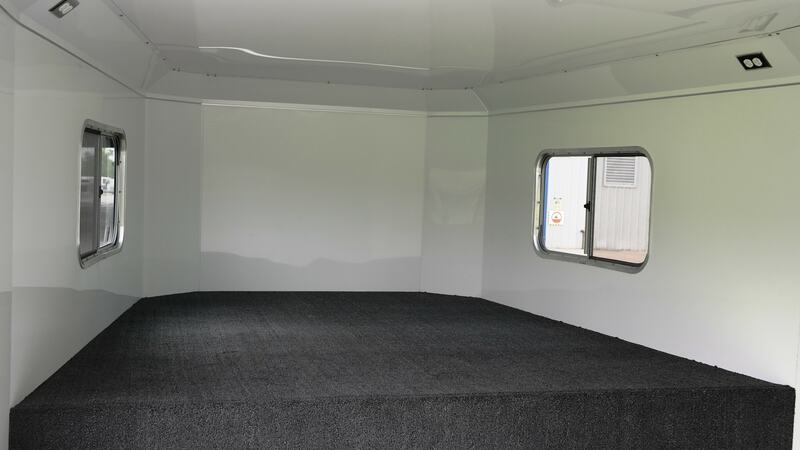 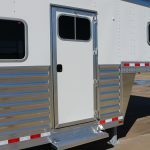 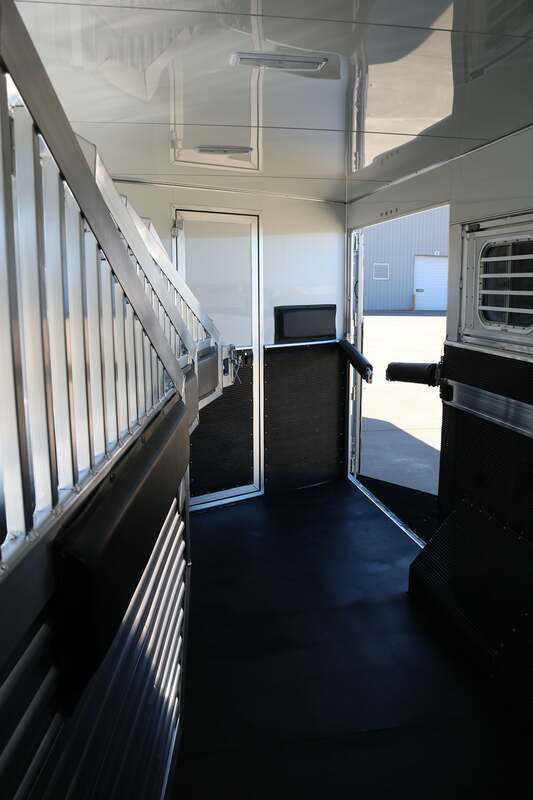 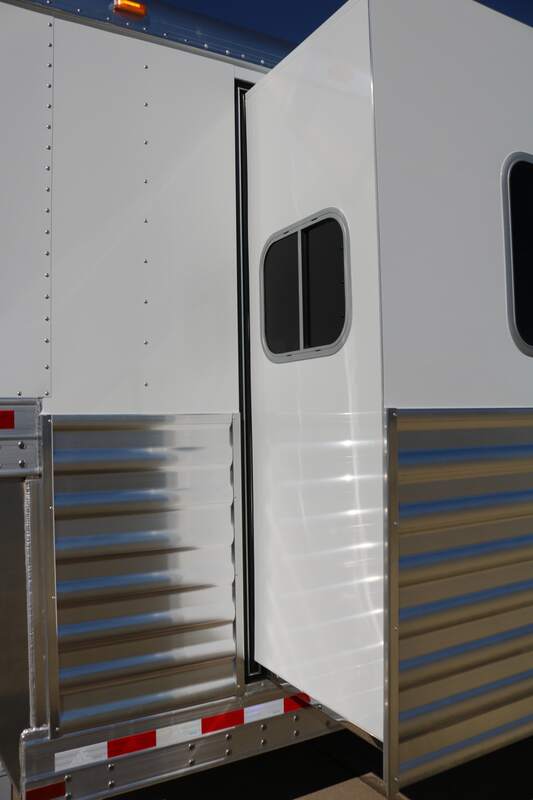 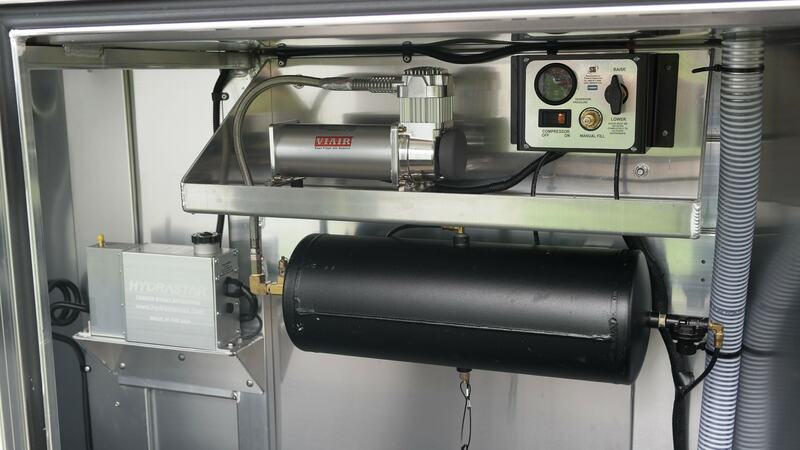 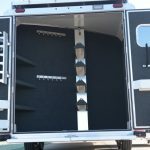 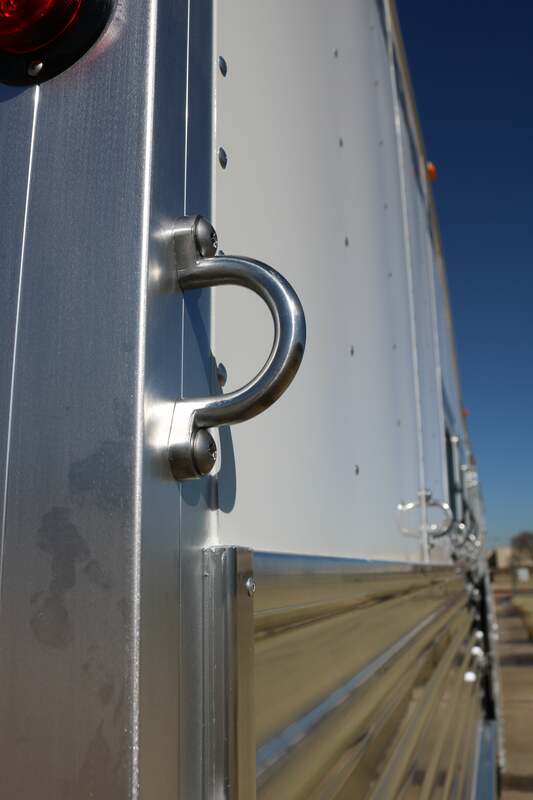 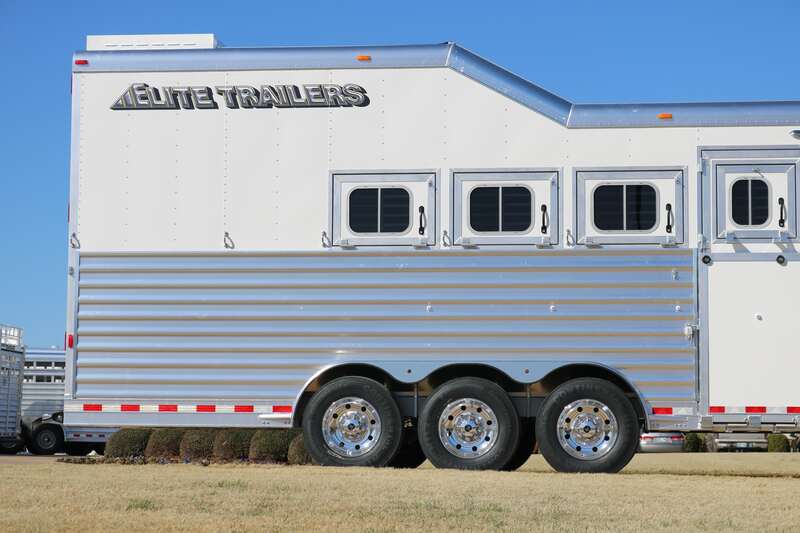 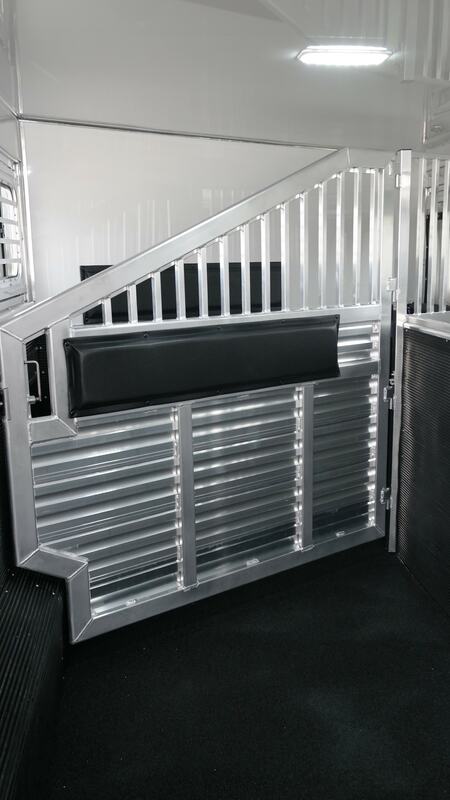 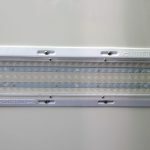 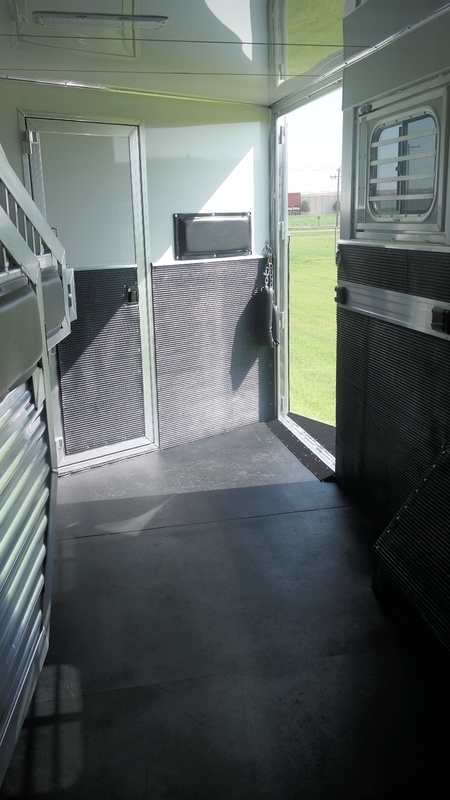 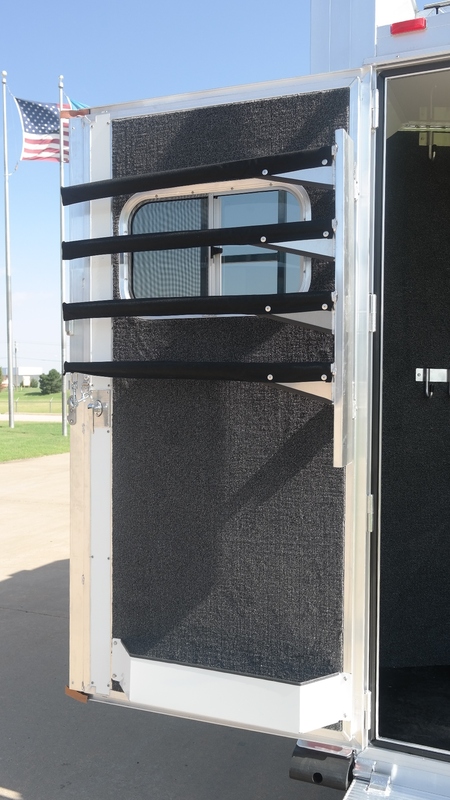 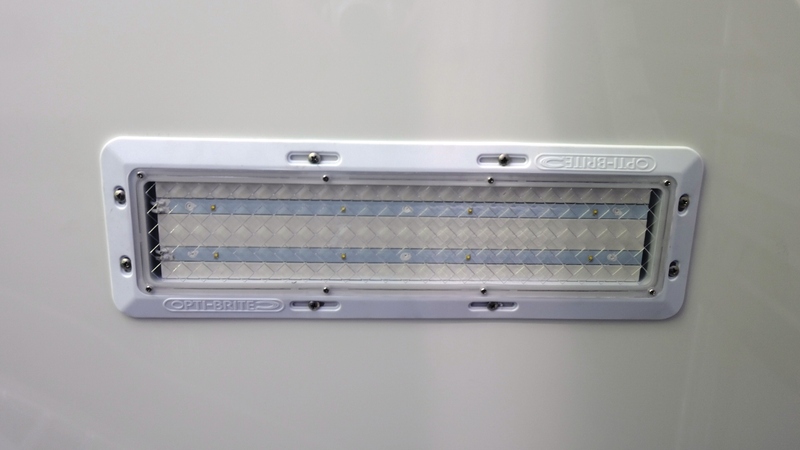 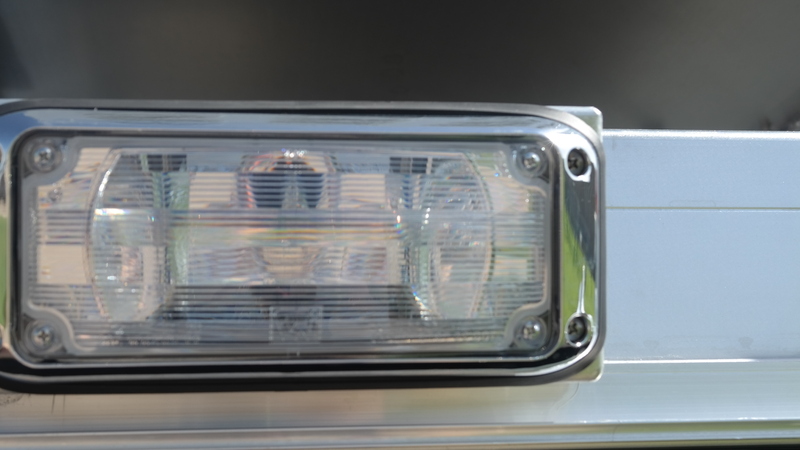 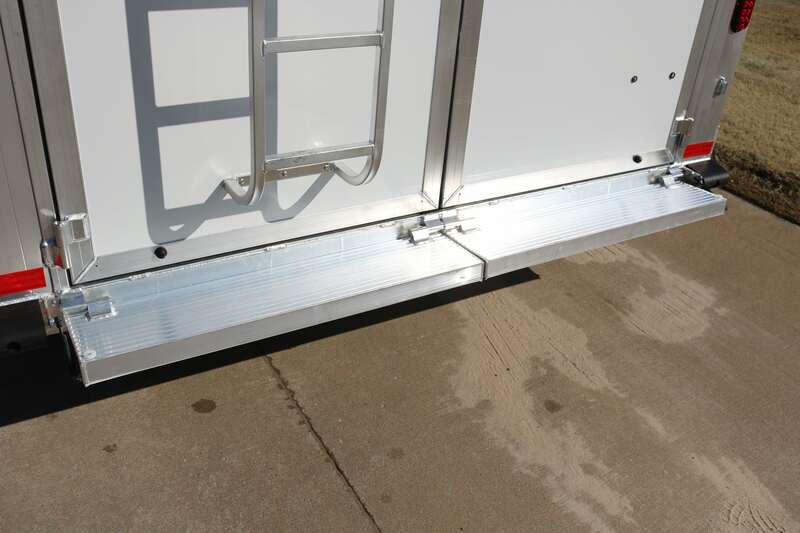 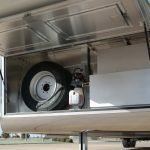 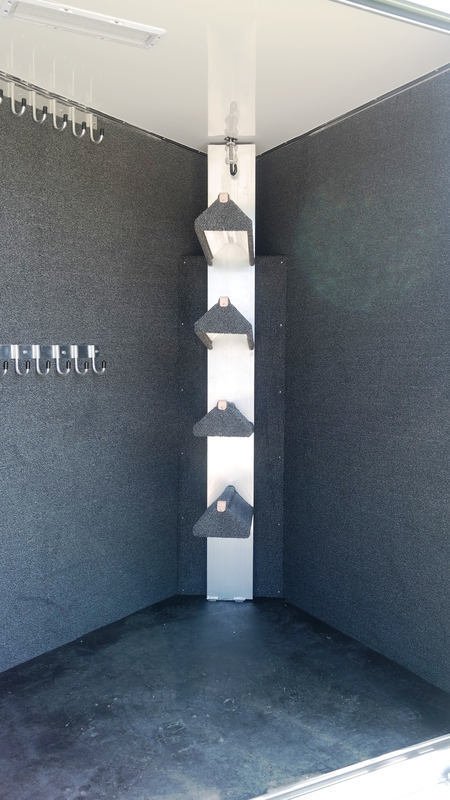 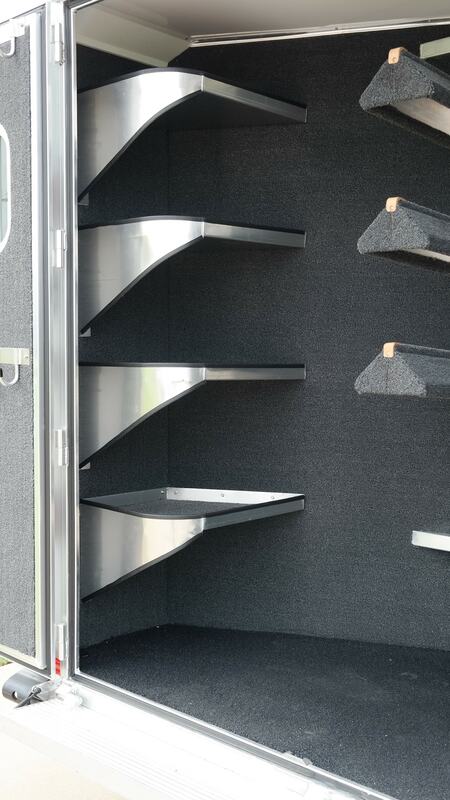 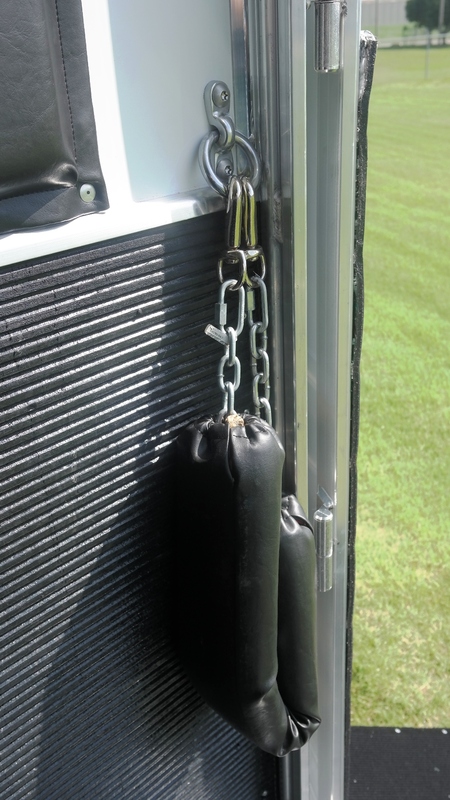 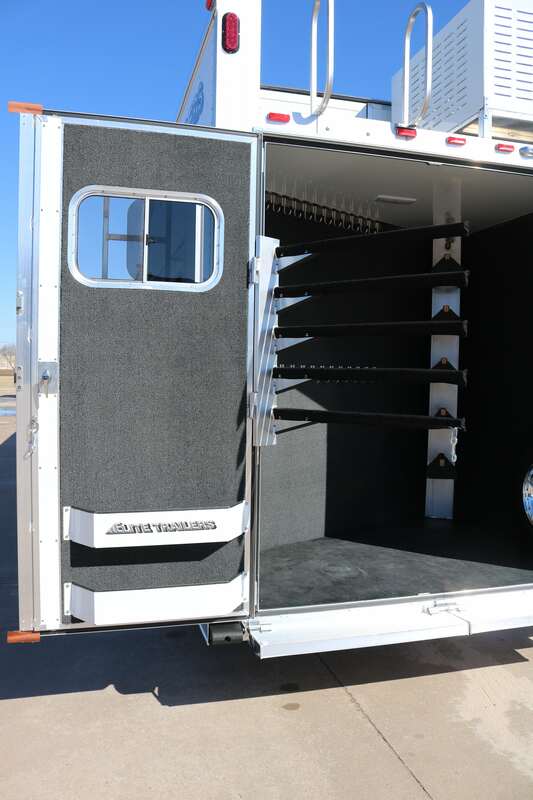 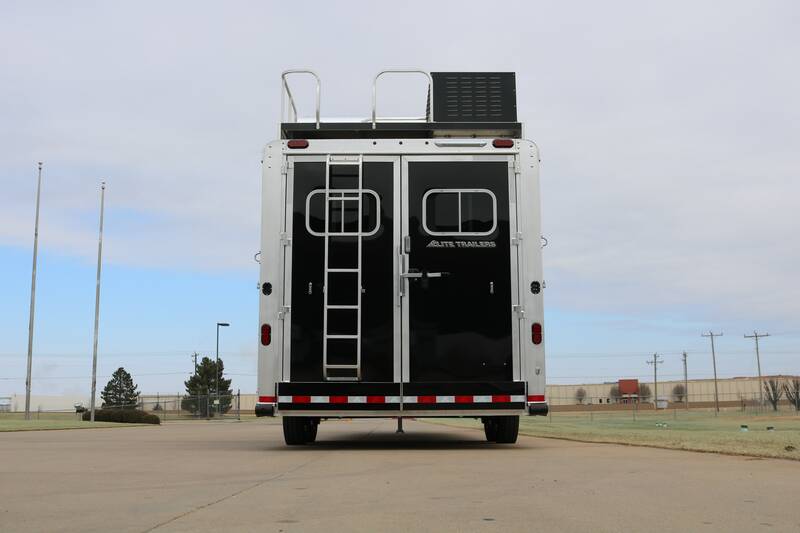 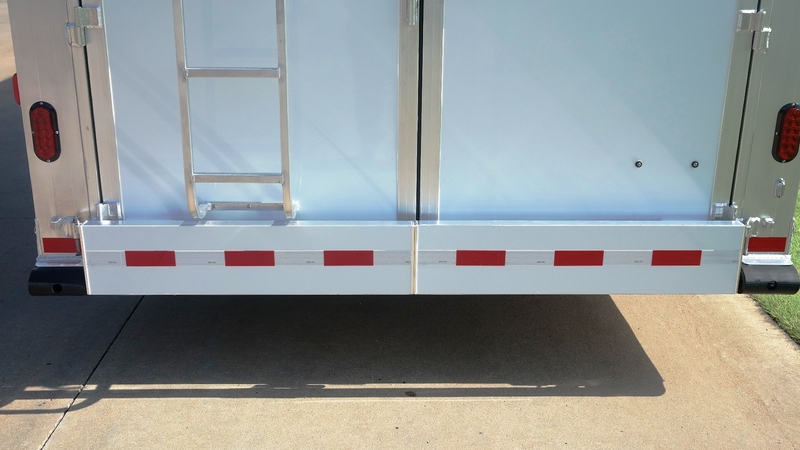 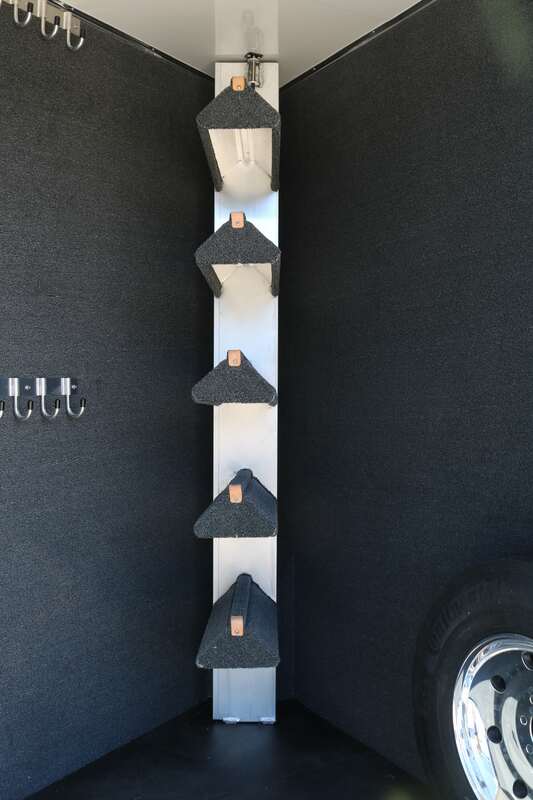 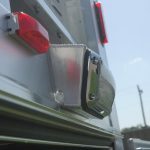 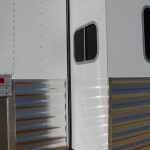 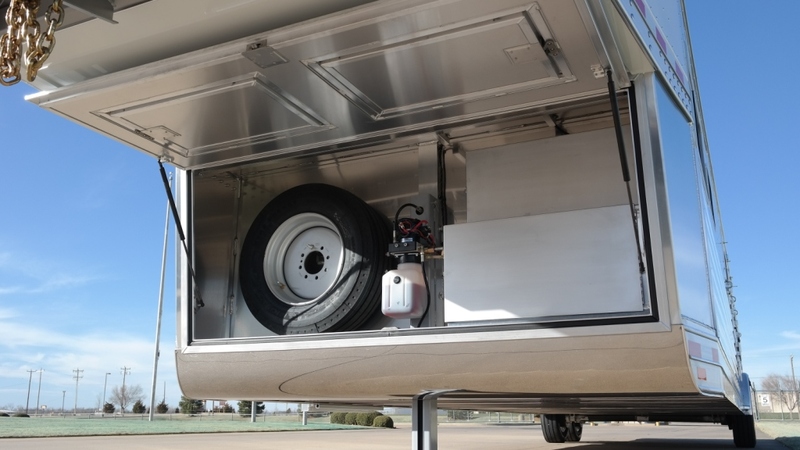 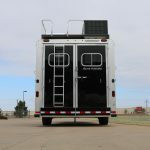 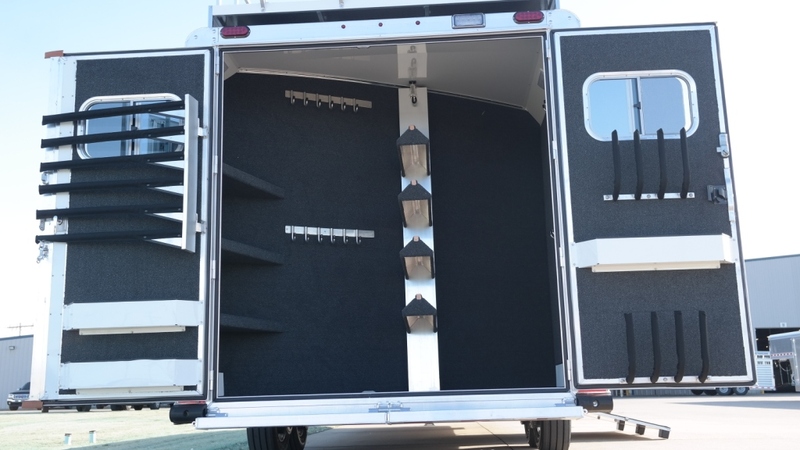 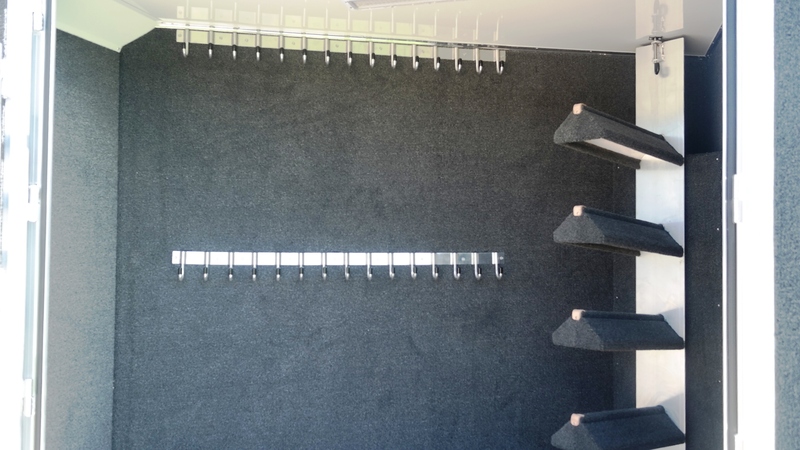 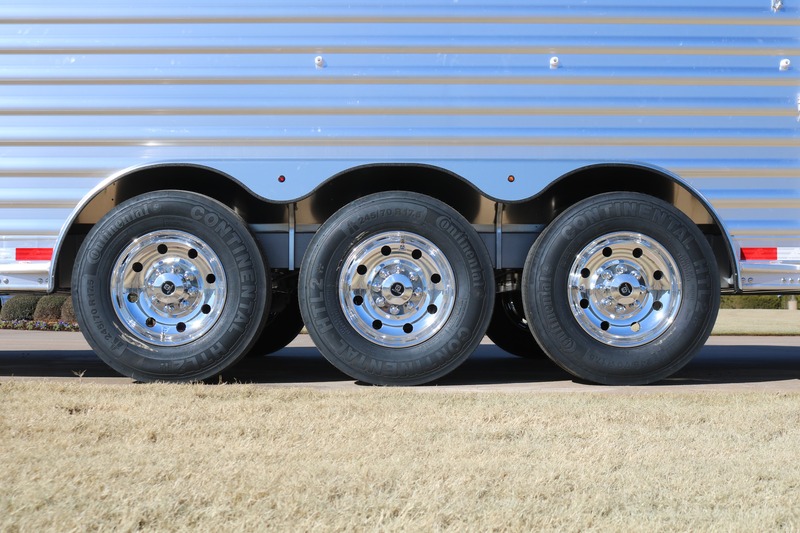 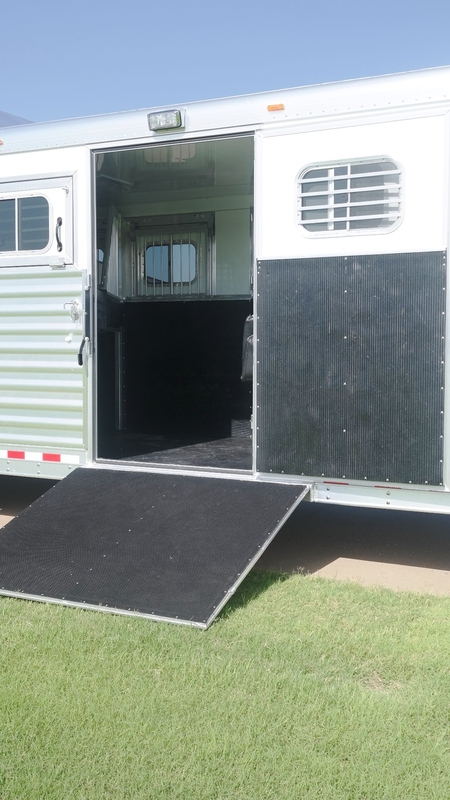 This trailer set up will give you a large, full width, rear tack.